Sao Paulo wholesale carioca bean prices in February were as high as $1,713 per metric ton, double the price in January. The price spike was due to reduced first crop production and weather‐induced crop damage. Prices reported the first week of March at the Sao Paulo bolsinha were lower, carioca especial (above commercial grade) averaged $1,370/MT, but there is very limited availability. Consumers are reportedly buying second‐rate cariocas or switching to alternatives like black beans. 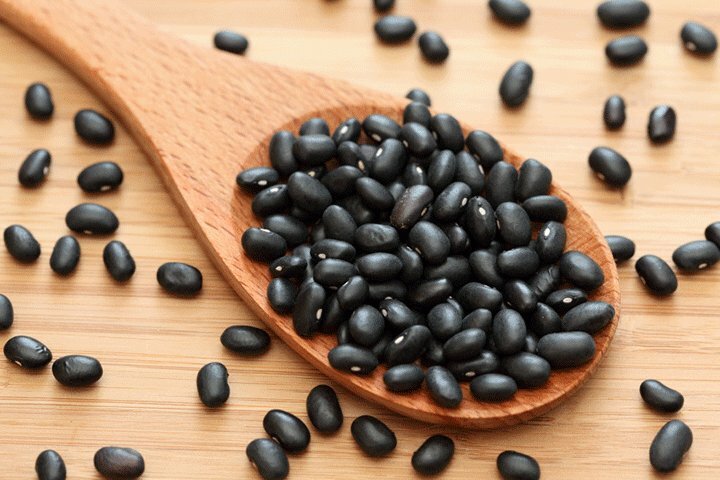 Black bean prices were therefore pulled upward. Sao Paulo wholesale prices climbed from $844/MT in January to $1,112/MT in February—the first of March average price was $870/MT. 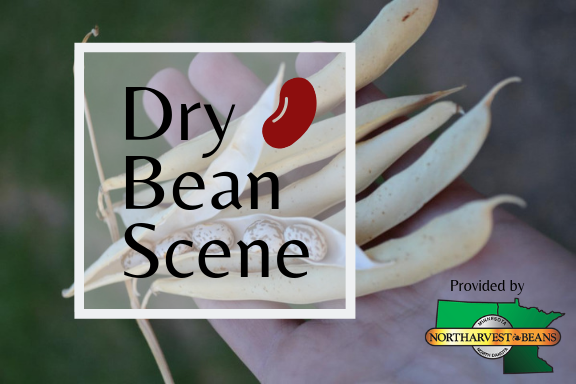 At the end of March, the first beans from the second harvest in southern states start to enter the market, but May is the peak. Marcel Lüders, head of IBRAFE, notes that right now there are not enough beans to meet consumer demand. The U.S. Dry Bean Council ANUFOOD trade mission team is in Brazil this week and will give an update on the market outlook late next week. So far this marketing year, the U.S. has been Colombia’s top dry bean supplier. The top bean classes shipped to Colombia are navy beans (1,045 MT), light red kidney beans (482 MT), dark red kidney beans (421 MT), small red beans (379 MT), and pinto beans (290 MT). Currently there is demand for navy beans, small red beans, and LRKBs. Black bean prices are up from January; demand is on the rise due to the influx of Venezuelan immigrants. The cargamanto blanco bean harvest that ended in January was good quality and quantity, dampening prices and lowering current demand for cranberry beans or pinto. Compared to a week ago, trading activity was slow with very light demand. Contract product is moving steady. North Dakota is reporting issues from the weather effecting processing and getting rail cars. The PNW is still getting a winter with more snow in the future forecast. Mexican peso per US dollar exchange rate is 19.2692.